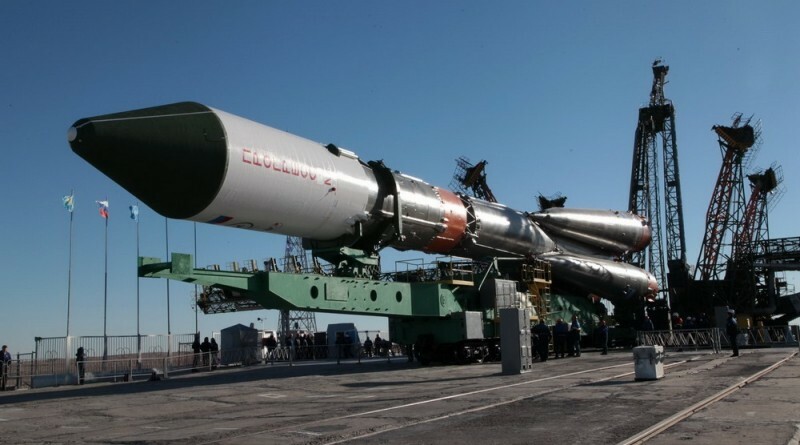 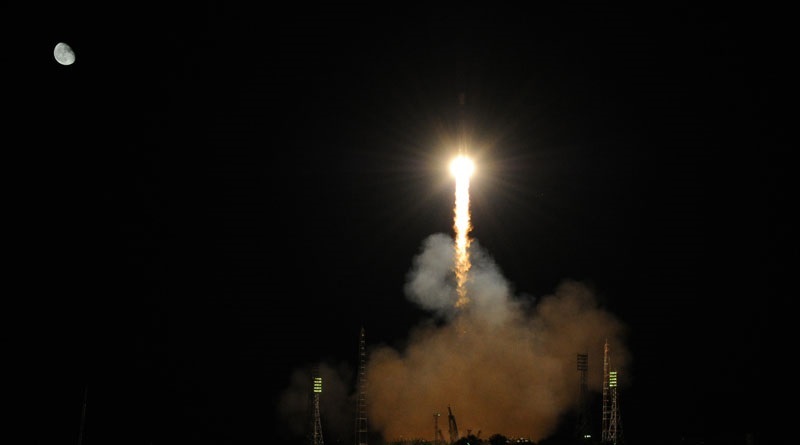 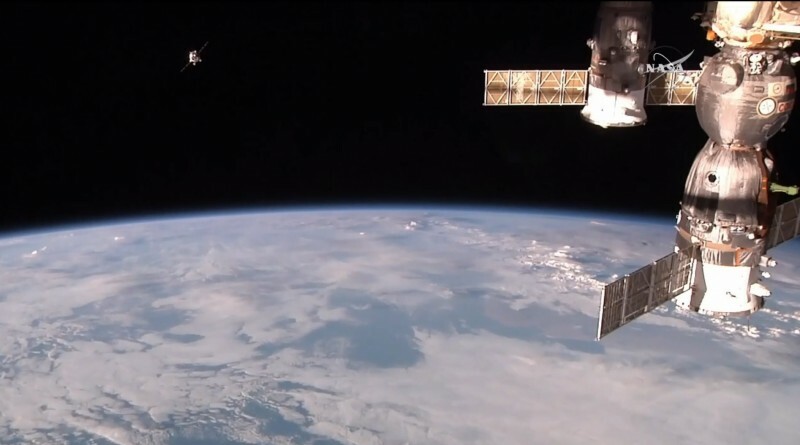 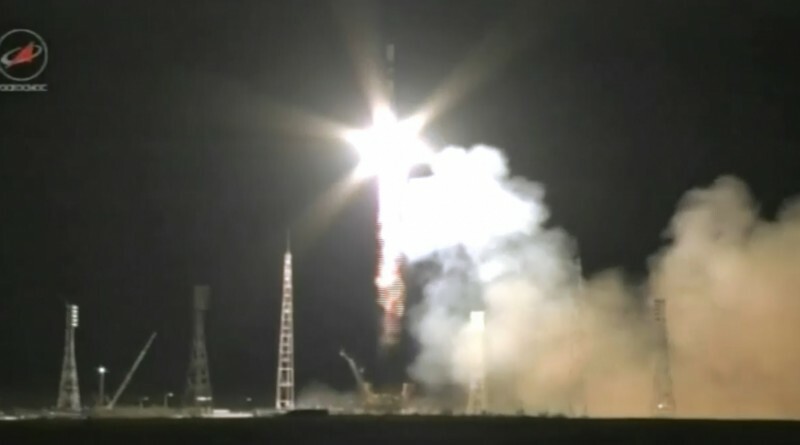 The third Stage of the Soyuz U rocket that launched the Progress M-29M spacecraft on its path to the International Space Station re-entered the atmosphere on Saturday over the Pacific Ocean. 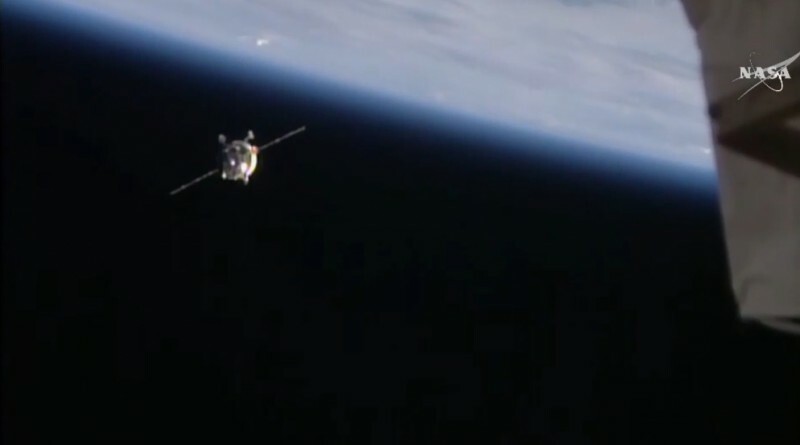 The Progress M-29M spacecraft en-route to the International Space Station has been delivered to an accurate orbit that will permit the spacecraft to proceed with the planned express rendezvous taking just over six hours from launch to docking. 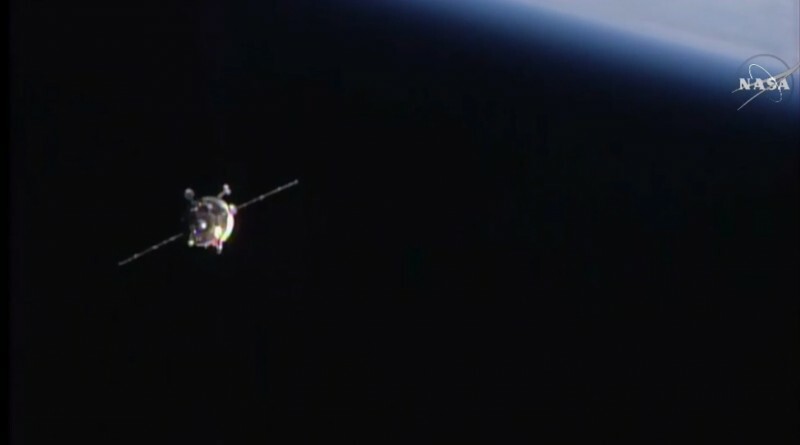 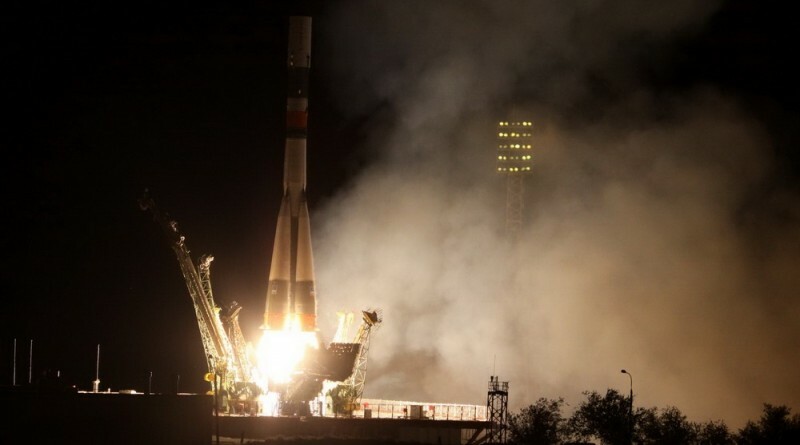 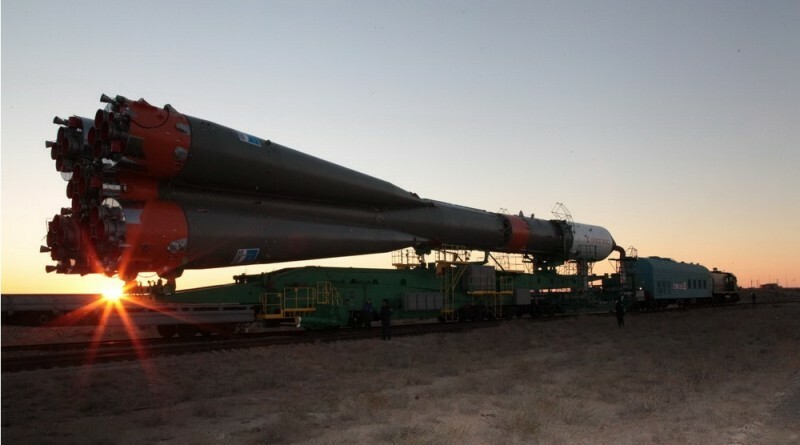 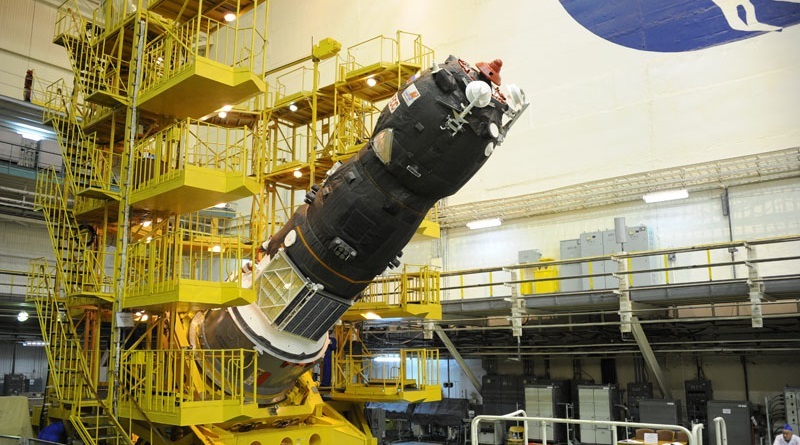 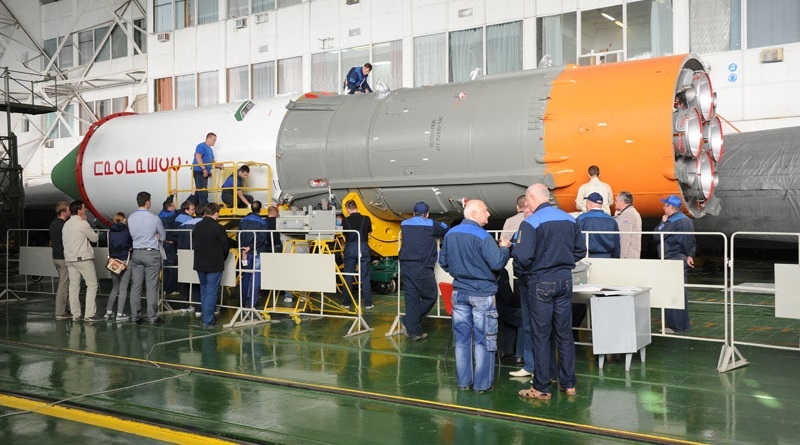 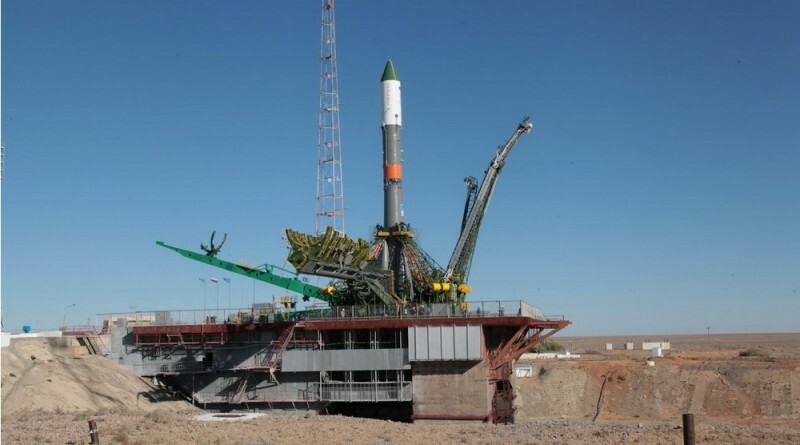 The Progress M-29M cargo spacecraft is en-route to the International Space Station, heading into orbit atop a Russian Soyuz U rocket on Thursday. 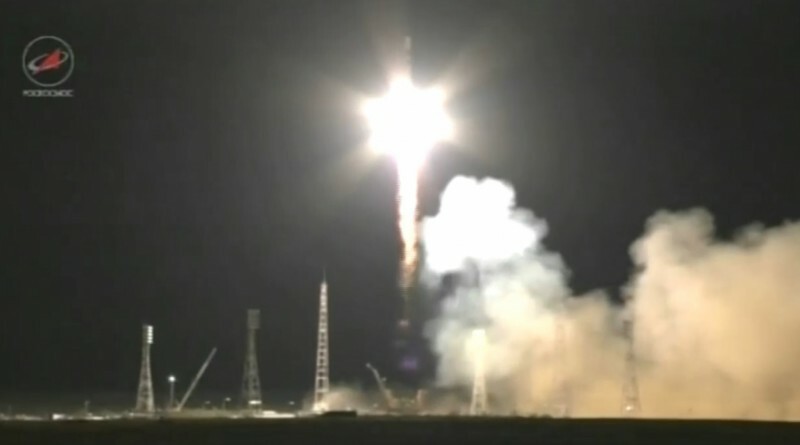 Blasting off from the Baikonur Cosmodrome at 16:49 UTC, Soyuz lit up the night skies as it began chasing the Space Station that had passed over the launch site just minutes before.